Fifty years ago Fidel Castro took power in Cuba. 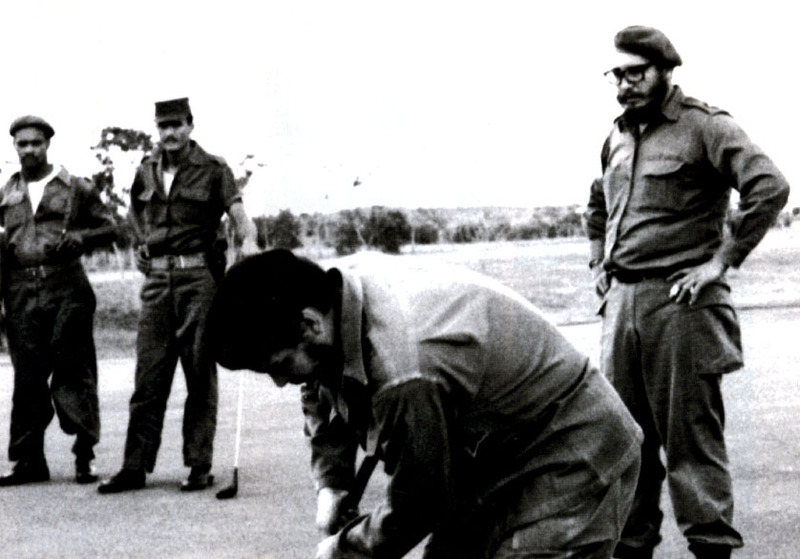 Two years later after losing a golf match to Che Guevara, the dictator bulldozed most of his country’s courses. Today, the island’s tiny, eternally optimistic golf community is hoping to be freed for its second act.